T-Mobile confirms Samsung Galaxy S4 availability on or before May 1 | Android Blast! T-Mobile has confirmed the company will offer the Samsung Galaxy S4 on or before May 1, 2013. Mike Sievert, Chief Marketing Officer gave the news to CNET today at an event in New York. There is no word on pricing as T-Mobile is now moving to an unsubsidized pricing structure. I'm assuming it wil be in line with what the S3 was on T-Mobile which would be around $600. 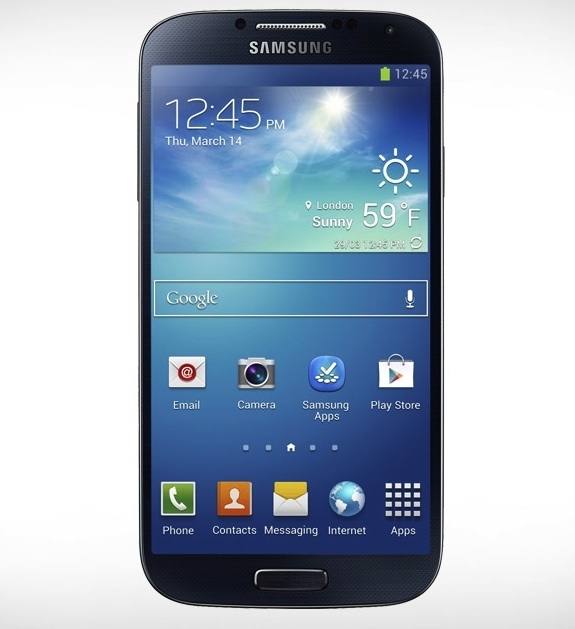 The Samsung Galaxy S4 looks to be a nice incremental upgrade to the popular S3. It is likely the best smartphone on the market to date. The S4 sports a 5-inch 1080p HD display, a 13-megapixel camera, and 64GB of internal storage.